At Welch & Ellis Accountants we understand the demands placed on farmers and we’ll help you spend more time on your farm and less on your books. 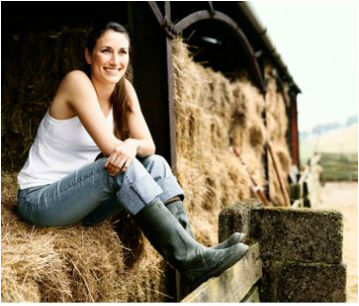 With our experience in farm accountancy we recognise agricultural terms and processes that will often baffle other accountants. We know it is often diffcult to get away from the farm so we are happy to visit you to collect paper work and discuss changes and future plans. Impact of Permitted Development Rights and developing buildings with the most tax efficiency. Options for farmers following moves by HMRC to deny Agricultural Property relief in situations where farmers have not been actively involved in farming in the two years before death and subsequent guidance on the need for robust partnership agreements. Importance of Business Property relief and Agricultural Property relief and what are the back ups if the Office of Tax Simplification phases them out. Guidance on succession and how to achieve entrepreneurs’ relief and reduced Capital Gains tax for the reluctant to retire farmer.